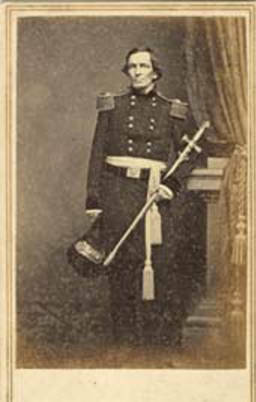 Landon Garland, President of the University of Alabama, 1854-1867. In his message to the legislature, Gov. William Wyatt Bibb called special attention to the liberal donations which had been made by Congress to Alabama for educational purposes. The general assembly immediately appropriated money, and passed a resolution authorizing the governor to appoint land commissioners to manage the lands set apart by Congress. In his message to the legislature Gov. W. W. Bibb called special attention to the liberal donations which had been made by Congress to Alabama for educational purposes. 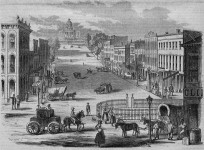 The general assembly immediately appropriated moneys, and passed a resolution authorizing the governor to appoint land commissioners to manage the lands set apart by Congress. 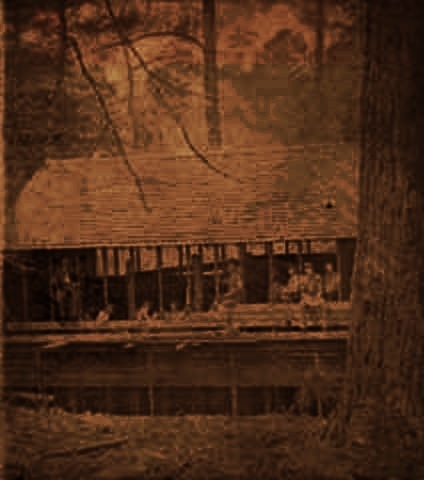 It was stipulated in the Act of incorporation that, “all lands received by the State as a donation from Congress for a seminary of learning were vested in the trustees, who were authorized to dispose of the lands in such manner as should be best calculated to promote the object of the grant.” The lands which had been donated were to be sold at minimum price of seventeen dollars per acre, the agents collecting one-fourth in cash and taking notes for the rest which was to be paid in four annual installments. 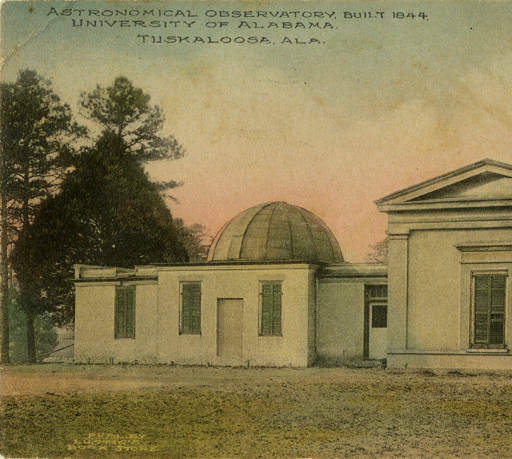 The first meeting of the board of trustees was held in the city of Tuscaloosa, on Thursday, April 4, 1822. The required oath of office was administered by Hume R. Field. Committees were appointed, ordinances passed, a seal selected and other business transacted before the committee reported which had been appointed to determine the bond of the treasurer, and of the agents, with recommendations as to the lands to be sold and the method of disposing of them. The committee, consisting of Messrs. Carter, Phillips, Davis and Field, reported that the bond of the treasurer was to be two hundred and fifty thousand dollars, and that of the agents one hundred thousand dollars. The districts consisted of Cahaba, Tuscaloosa, and the Big Spring, the latter place in Franklin County. The duties of the commissioners, as set forth by the committee, were: to examine all lands vested in the trustees lying within the district for which they had been appointed agents, and to report whether or not in their opinion the land was worth seventeen dollars an acre; they were to report also the situation and quality of the lands, and the improvements that had been made on them. 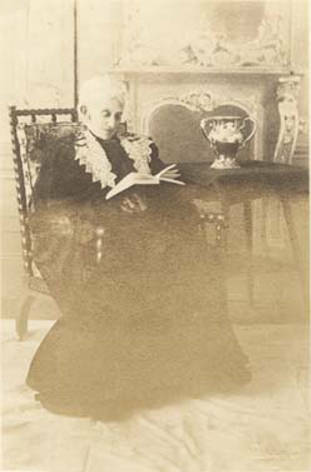 Amelia Gorgas was the librarian from 1883 to 1907. The main campus library at the school is named after her. The result of a viva voce election for the agents was John Hunter, for the Cahaba District; Thomas Owen, for the Tuscaloosa District; and Quin Morton, for the district of the Big Spring. Jack F. Ross was elected treasurer over his opponent Thomas W. Farrar. All the lands which had been sold and those which remained unsold were mentioned in the first annual report of the trustees, 1823, with the exception of those lands which had been reserved as eligible sites for the University; the amounts received, the amounts of bonds received, both principal and interest, and the total amount of the installments remaining unpaid accompanied this first annual report. Because the legislature had failed to select a site for the location of the University nothing could be done with the money in the hands of the trustees, except to convert it into United States Bank notes or specie. The money appropriated for the building also lay idle. From the sales of the University lands, rents and leases, etc., there came into the state treasury for 1823, $52,602.75%. The Board of Trustees suspended the entries of University lands, in 1825, until the will of the general assembly became known. The legislature reclassified the lands, according to the wish of the Trustees, into three groups, the first to be sold for seventeen dollars; the second for twelve and the third -for eight. 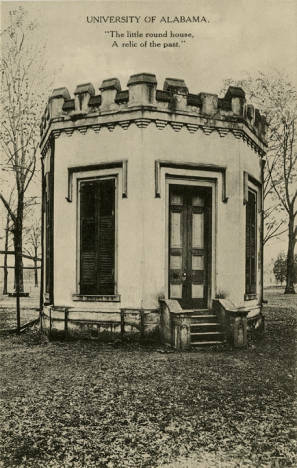 The Gorgas house was built in 1829 and served as a dining hall, post office and infirmary at the University of Alabama. 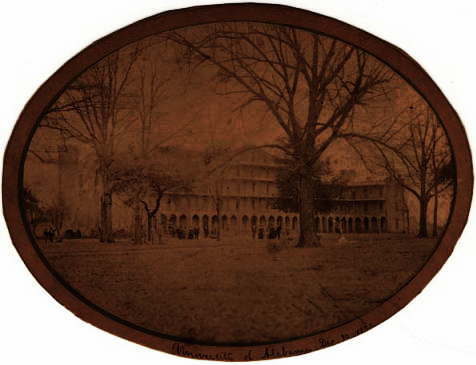 It was one of only four buildings on campus to survive the burning of the college in the Civil War. 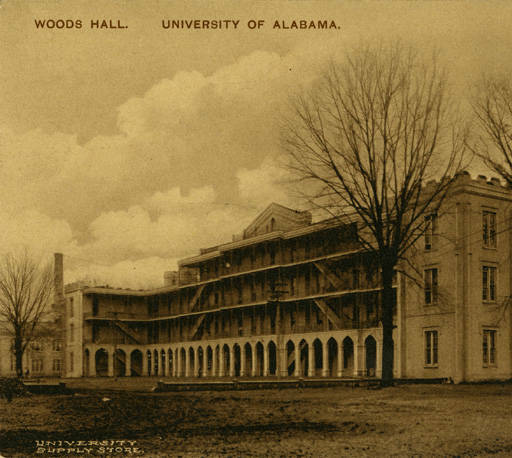 The University of Alabama first opened its doors to students on April 18, 1831, with the Reverend Alva Woods as President. The university emphasized the classics and the social and natural sciences. 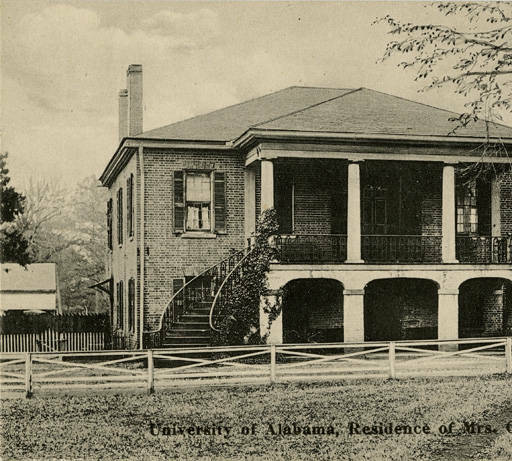 There were around 100 students per year at UA in the 1830s. 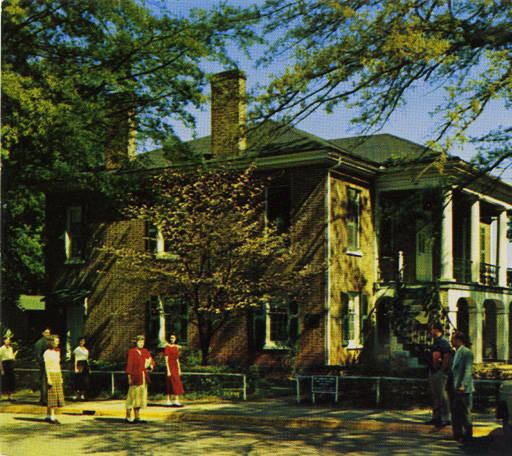 In 1879 it was given to the school’s president, Josiah Gorgas, and his family lived in the house 1953. Dr. William Crawford Gorgas, whose father occupied this home while President of the University, became world-renowned for his work in sanitation. He assisted in conquering yellow fever and made the Panama Canal possible. Dr.Gorgas was elected in 1950 to the Hall of Fame for Great Americans. 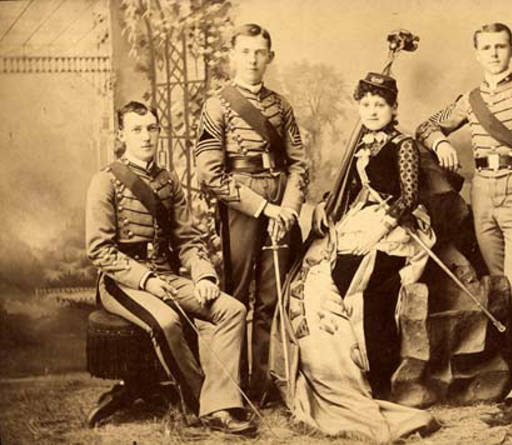 University of Alabama Officers 1831-1901 – Are you searching for family members who were in central Alabama prior to 1901? They may have sons or daughters who attended the University of Alabama. The University of Alabama is the state’s oldest public university. 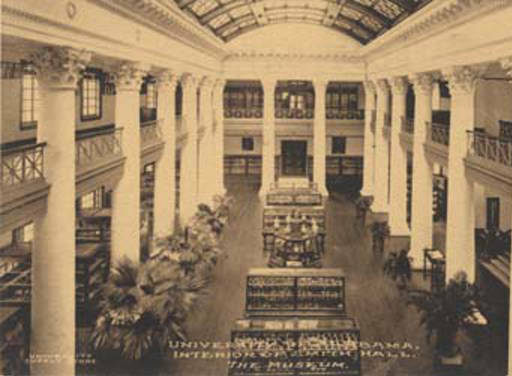 Many students became instructors and tutors as well as officers of the University of Alabama. This book includes the names of the officers, instructors, commandants, assistants and tutors of the University of Alabama prior to 1901. 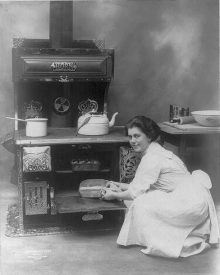 They are listed alphabetically with available genealogical, biographical notes and sources of information on their ancestry. State owned banks seemed like a good idea, but then. . .
MONDAY MUSINGS: Is Southern Hospitality dead in Alabama? Very interesting since I lived in Ala. AS A child. 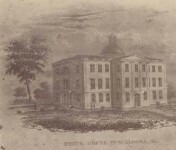 Athen State University is the oldest institution of higher learning in Alabama. It was founded in1822 and predates UofA by nine years. 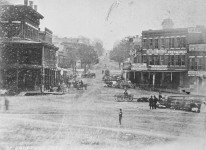 UofA obtained its charter first but did not begin construction until Athens had been in operation for several years. What was Athens State University called early in its history. I found in “A History of Methodism” by Holland N. McTyeire written in 1916 the following statement: “The Athens Female College was incorporated by the State of Alabama in 1843 as a female institute of the Tennessee Annual Conference of the Methodist Episcopal Church, South, its trustees were: A. L. P. Green, Thomas Maddin, A. F. Driskill, Joshua Boucher, F. G. Ferguson, Daniel Coleman, Ira E. Hobbs, B. W. Maclin, Thomas Bass, J. F. Sowell, T. S. Malone, J. C. Malone, W. Richardson, G. S. Houston, R. W. Vasser, J. McDonald, and J. L. Craig. Rev. R. H. Rivers, D.D., was elected as its first President.” Was it called by another name than Athens before 1843? I haven’t seen the 1822 date for Athens in my research so far but i’ll keep looking. Ah,it was Athens Female Academy in 1821. it started as a Female Academy after Alabama Supreme Court Judge John McKinley donated land to start a school for girls. The initial institution, which began classes in January 1822, consisted of a four-room school house, with 24-year-old Baptist minister Daniel Perrin Bestor as head. Then the Methodist bought it in 1842. Thanks for the additional information. I need to do a story on Athens State. I bet it had an interesting start and I’m surprised it was for females in 1822. Yes, Athens began as an “institution of higher learning” as a female college. It was not a preparatory school. It wasn’t until 1931 that it became co-ed. Athens has had several name changes throughout its long history but it has been in continuous operation as a secondary institution since its inception. As I stated previously, it is the oldest institution of higher learning in Alabama and I believe your research supports this. This is one of the many things I learned while attending Athens. My class was the first to graduate from “Athens State University” after its most recent name change. I should have said POST secondary. Well I’m proud to be an Alabama fan, but I am also proud to be from Limestone county, Alabama the county in which Athens State University is located. I believe it was originally Athens Female College, it had some very good basketball teams in the seventies and eighties. And in the seventies a very good baseball team with a very good player named Gary Redus from Tanner high school who went on to the majors. In the nineties several great softball teams. It has a great history dating way back past the civil war, I’m proud of both universities. Too bad the current leaders of the state only seem to think it is for the richest of the state. I enjoyed seeing those pictures of your history – thanks. University of Alabama is older than the State! !! Bama uses 1831 as its founding date, though. 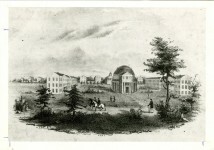 The University of Georgia claims 1785 as its founding, though there was no actual school until the 1800s. I have two great grandfathers, Arthur F. Hopkins and Samuel W. Oliver, who were members of the board of the U of A during these early years! May the Tide roll Monday. 1831 is the correct founding date for UA. Only paperwork until then… Spring Hill college in Mobile is the oldest college in Alabama by one year….1830.. Thank you for mentioning Spring Hill College. 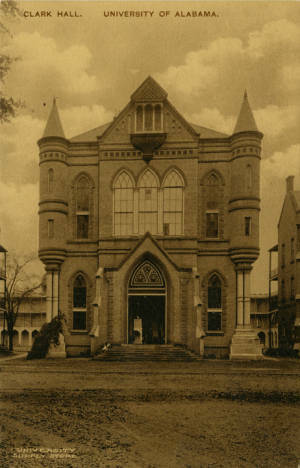 We posted a story a few months back on this beautiful College http://alabamapioneers.com/spring-hill-college-mobile-alabama-oldest-college-alabama-oldest-catholic-college-southeast/#sthash.lbchOZqu.dpbs While technically you are correct on your dates and Spring Hill is an the oldest Catholic school in the southeast, It was not chartered by the legislature until 1836 and did not have a permanent building on its campus until November 1831. 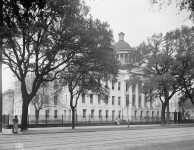 The University of Alabama was incorporated by the legislature three days after Alabama became a State, on December 17, 1819. 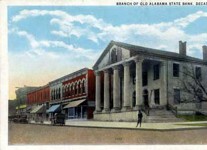 Another college in North Alabama, Athens State University was a private academy and incorporated on December 9, 1822 as Athens Female Academy by the Alabama State Legislature. But regardless on which one was first, the desire for early Alabamians to have institutions of learning in the new State should be commended. 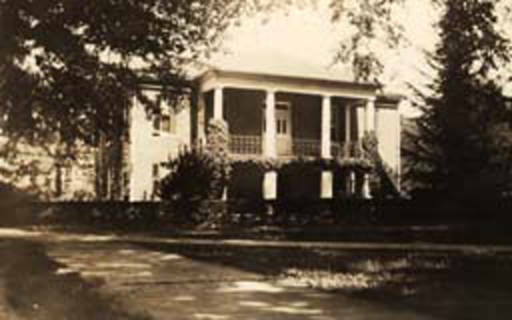 Spring Hill college in Mobile was first in 1830. Making it the oldest in the state..